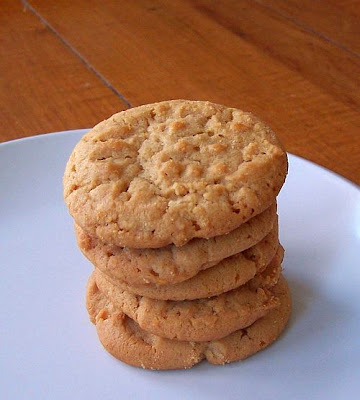 for all of you in blogland that love peanutbutter as much as i do, try these cookies. this is the easiest cookie recipe i've ever stumbled upon. mix eggs together, add sugar then peanutbutter: mix. put dollop sized amounts on cookie sheet. put cookie sheet in oven. 10-12 minutes later take it out, and wah-la!